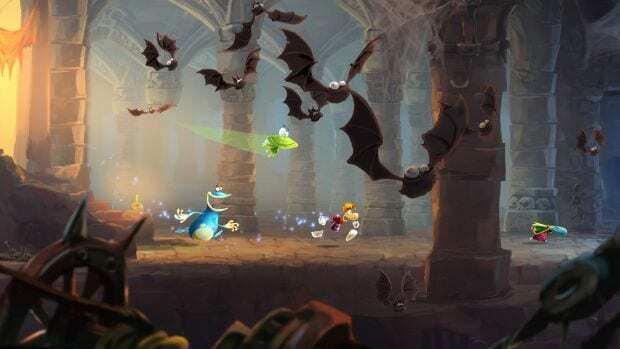 While it may not exactly placate those who were looking forward to Rayman Legend’s original Wii U launch date this month, Ubisoft Montpelier, via Facebook, has announced the details of the upcoming exclusive Wii U demo. Rather than just hobbling a few levels together here and there, the development team has crafted an entirely new, Wii U exclusive, online challenge mode. More than just a demo, this free mode will be made available some time in April, and will allow Wii U owners to play various challenges and compare their times and scores with other players online. New challenges will be made available frequently. No, it’s not the full game, but it certainly lessens the sting quite a bit, since it’s seems far meatier than the original announcement of an exclusive demo — which the Wii U has had for months. For more details, please check out the embedded Facebook video below the break.